Every year I leave the babies behind & head to Vegas for BIG FUN. Well, if you can call walking a trade show & actually getting 8 hours of uninterrupted sleep fun? But it is exhilarating! 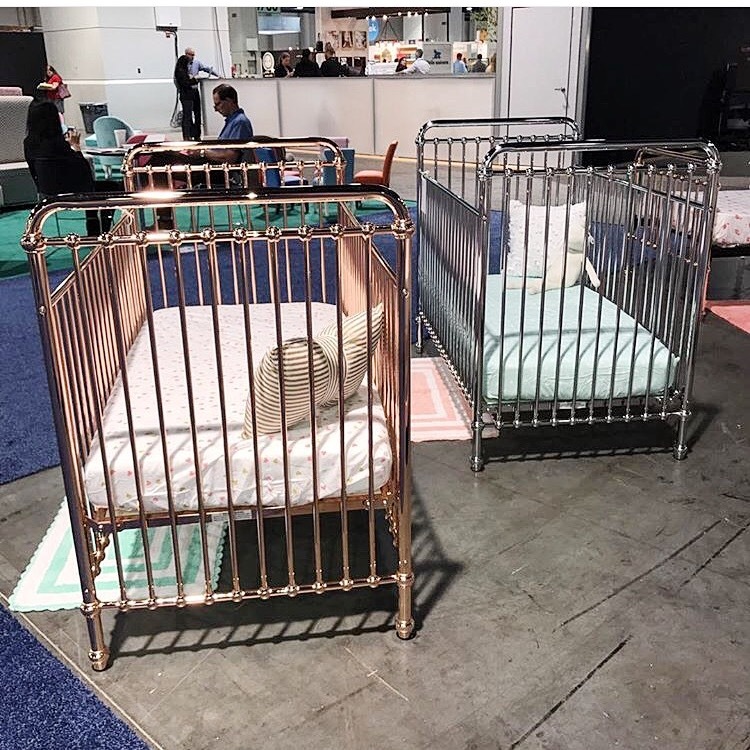 I love seeing what is new in the baby world at the ABC show for the Juvenile market. 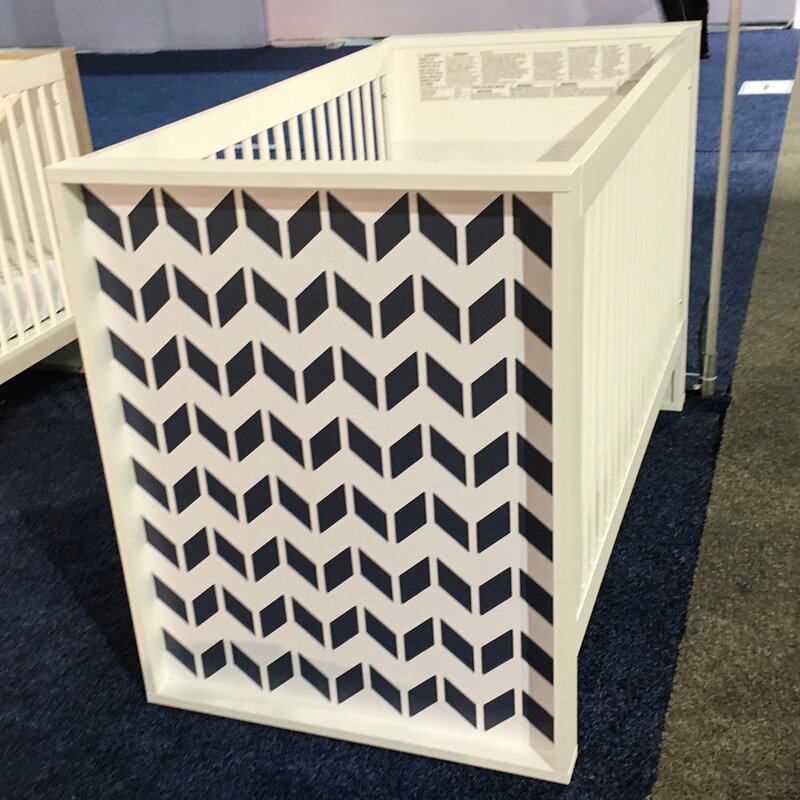 Every stroller, every bottle, every carrier is on display. I personally go for inspiration, it's important for me to stay on top of my industry. Especially when it comes to children furniture, bedding and gliders. I want to see the new offerings, the new color options & the latest trends. Here is just a little sampling of what I LOVED from my favorite manufacturers & a few new ones.